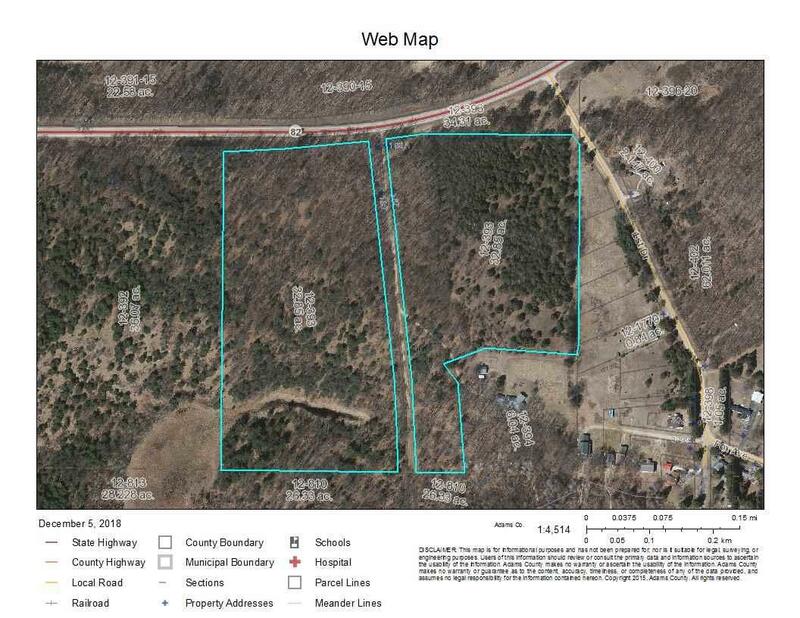 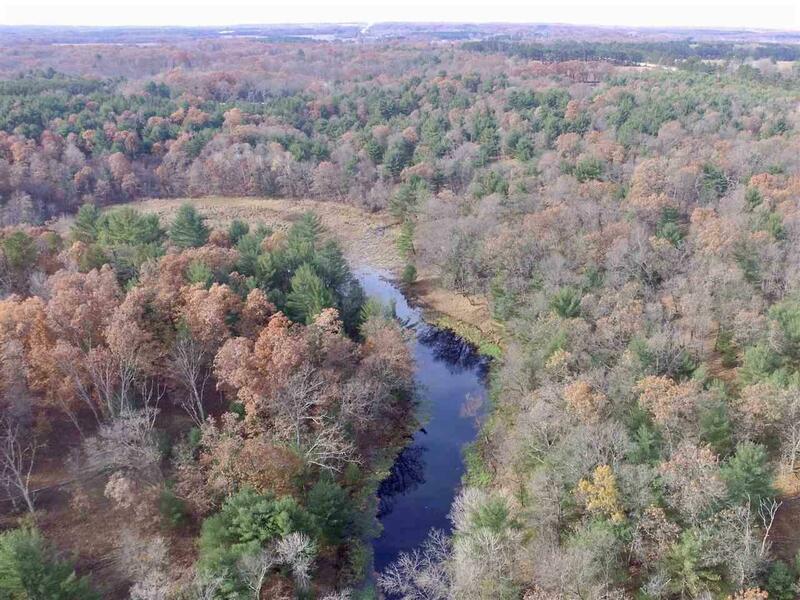 167 Hwy 82, Jackson, WI 53952 (#1846407) :: Nicole Charles & Associates, Inc.
Nearly 33 acres of rolling land with a great variety of ridges, hardwoods, pines and water sources. 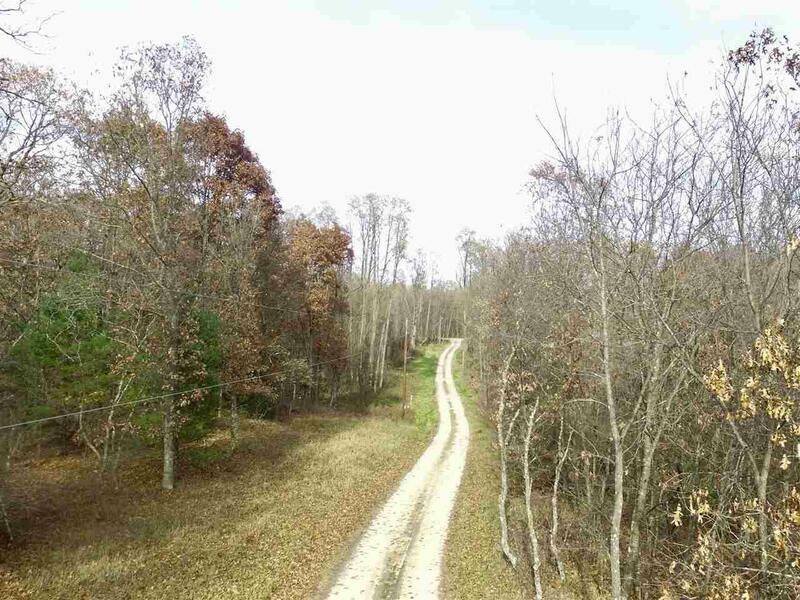 Enjoy hunting deer and turkey or just take a nice walk in the woods on one of the trails. 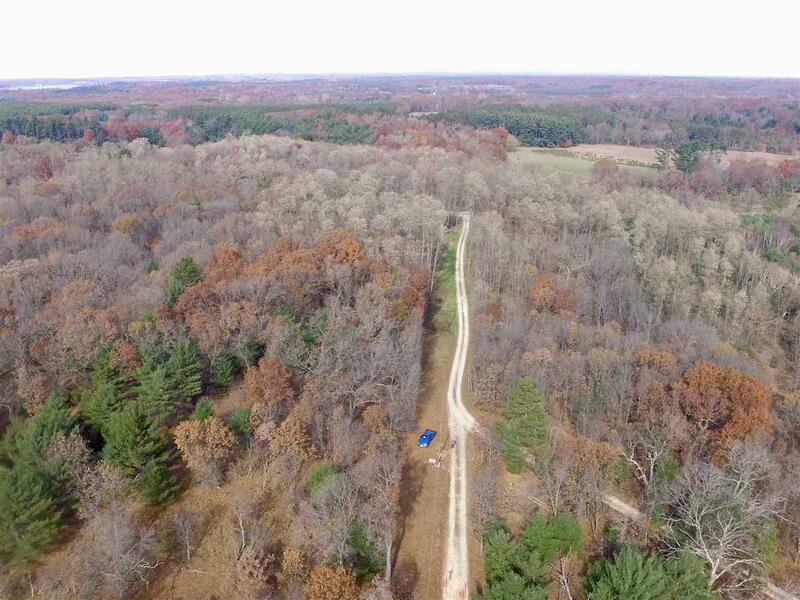 ** Please do not enter the shared private drive without a confirmed appointment.